Download the Bear Trap Dunes Golf Club mobile app to enhance your experience. Mobile apps contain many features like scorecard, GPS, tee times, news, deals and more! Click on the icons for more information and free download. As far as golf is concerned, this is where fun lives! Bear Trap Dunes Golf Club offers one of the area's most unique and memorable golf experiences on the Eastern Shore and is located in Ocean View, Delaware, just 3 miles west of Bethany Beach. Winding bentgrass fairways are lined with native wetland grasses that drift into stunning sand dunes on this natural golf course. Impeccably groomed oversized greens and four strategically placed sets of tees beckon golfers of every skill level. After just a few minutes at this facility, you will see why these 27 holes of scenic beauty are the locals' favorite. A former associate of Jack Nicklaus, course architect Rick Jacobson has won acclaim for his course designs. In Rick's own words, "Bear Trap Dunes is visually unique because of its ample use of sand dunes - adhering to the coastal area's natural terrain. Because of strategically placed dunes, grassy hollows, bunkers and water hazards, players will have to 'think' their way through each hole." Please call 302-537-5600 for current rates. Call 302-537-5600 for rates and tee times. Contact Bear Trap Dunes Golf Club at 302-537-5600 for more information and details on holding a golf outing at the course. 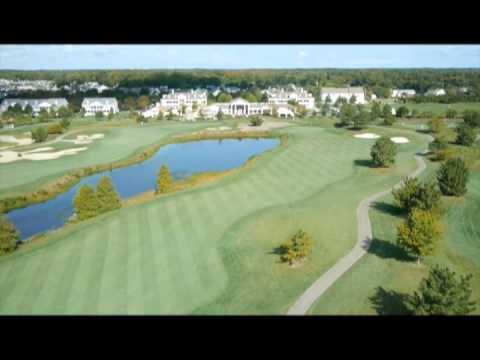 Contact Bear Trap Dunes Golf Club at 302-537-5600. 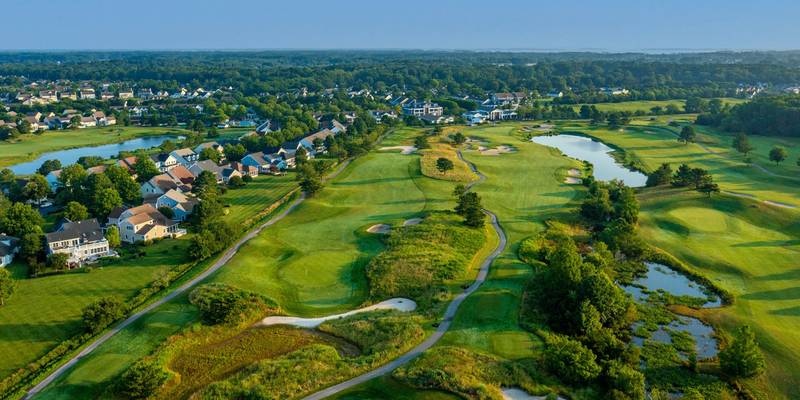 Contact Bear Trap Dunes Golf Club at 302-537-5600 for onsite or nearby dining options. This profile was last updated on 11/02/2017 and has been viewed 7,588 times.